The American Heritage 76 will transform your playing with deep sustanative tone. Rolled and undercut key tone hole sockets unhamper air flow throughout the for maximum tone poential. 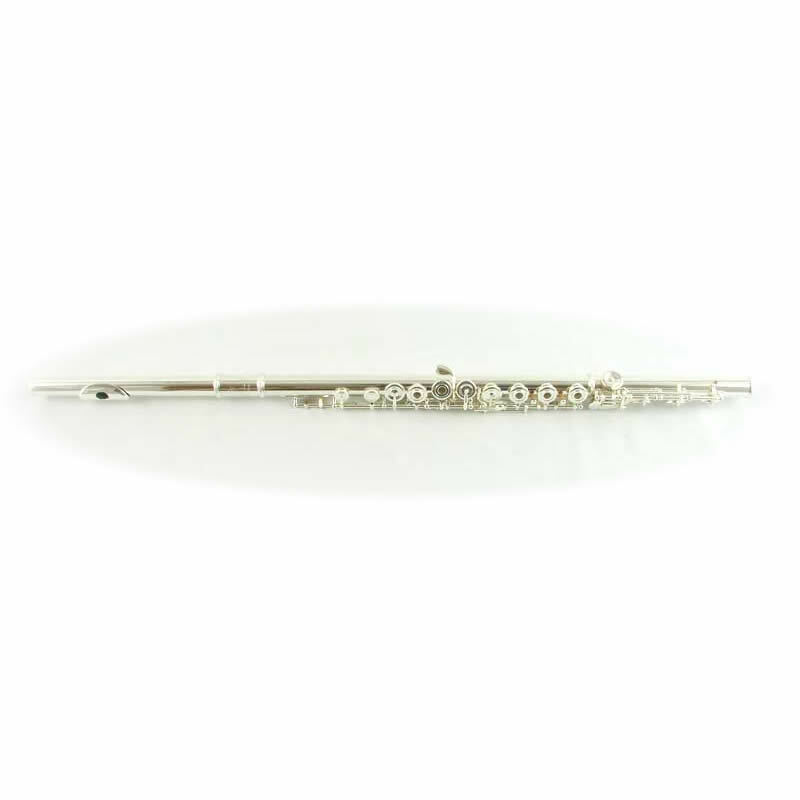 Our S-1 Headjoint has a Sterling Silver Lip Plate and is hand cut in our Flute Custom Shop. 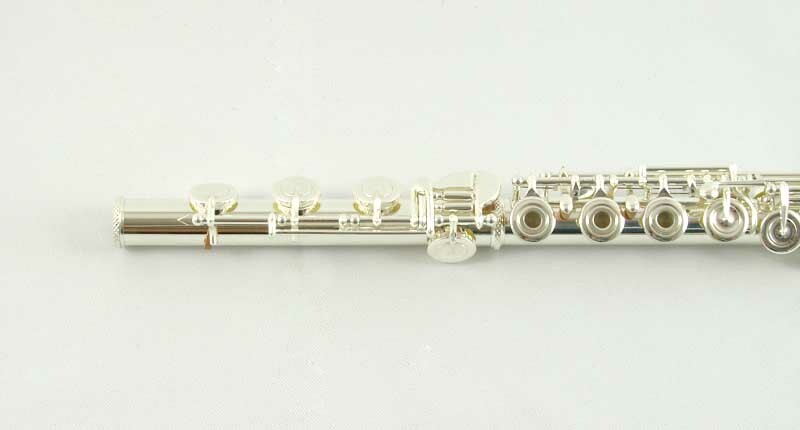 All Culminating in a more bold mature sound that players are favoring over the bright and brash flutes of the last 25 Years. 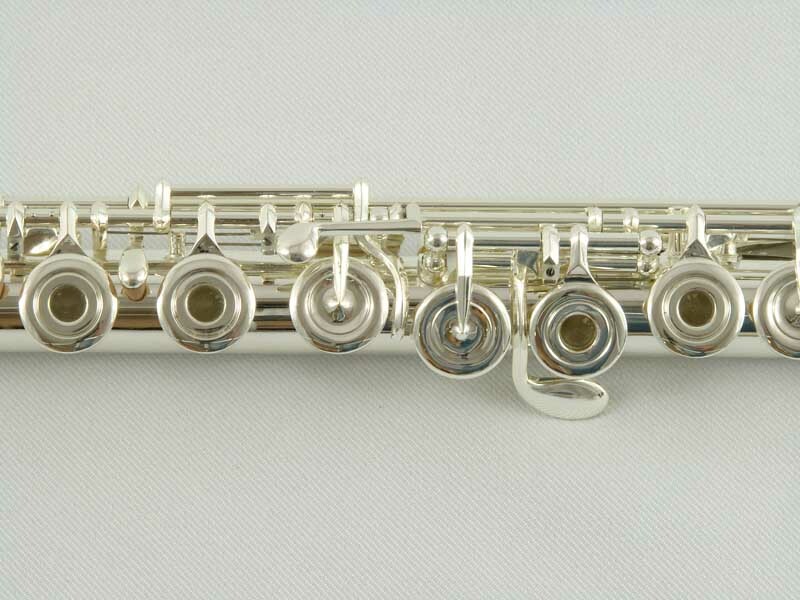 Schiller Scale – Acclaimed by leading Teachers and Artists Worldwide-Represents State of Art Flutemaking Technology.. 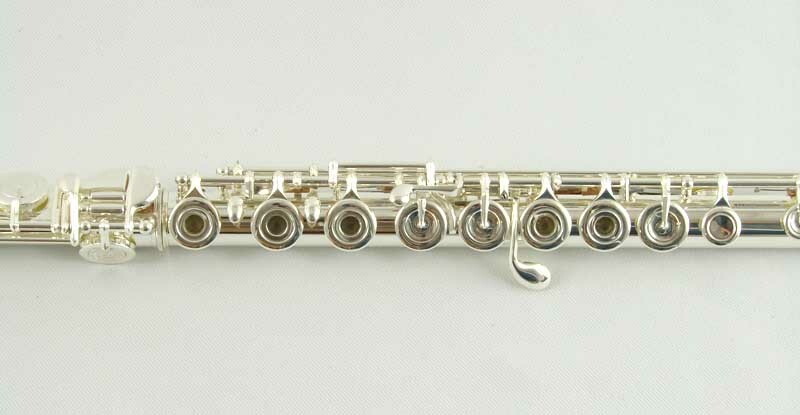 Correct Tonehole Sizes and locations on the flute body and footjoint tubing assure the instrument is in tune with itself. taper insures the finished headjoint is campatible with tonehole lacement on the flute body and headjoint.